@mismatch_socks is on Carousell - Follow to stay updated! 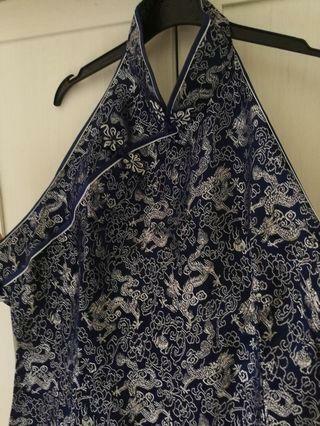 Halter neck cheong Sam. Worn once. Fits UK12 /14. Has elasticated back and slits at the hem. Santa Barbara winter jacket size 120. Gap pullover with sequins size 10(L). 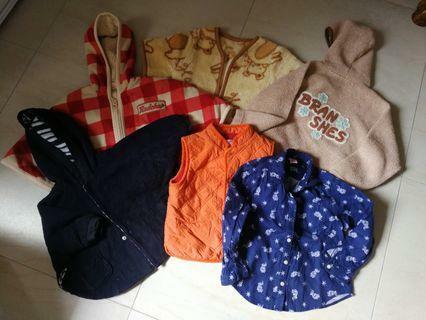 Gap sweater 18-24mths. 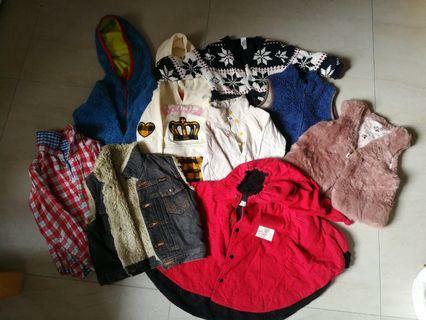 Over 30 pcs boys clothes. Brands are from Marks & Spencer, H&M, Cotton On, Mango, Cherokee etc. 3x pj pants 3x long pants 16x t shirts 1x shirt 1x Desigual polo 3x long sleeve 1x jacket 3x sleeveless 1 pair of geox sandals. 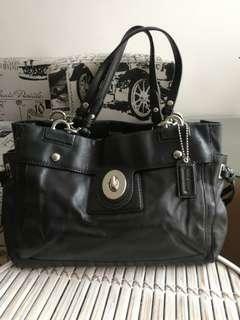 Genuine Kenneth Cole bag. Tan brown with matte gold hardware. Condition is 8/10. Great detailing. Paid over 1.5k so great price it's at now. No dustbag. As is. Paid over 2.5k. Condition 8/10. No scuffs scratches etc. 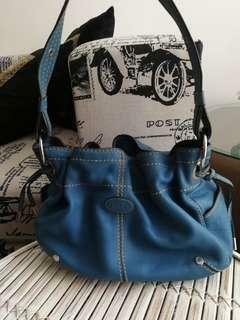 Genuine bag. 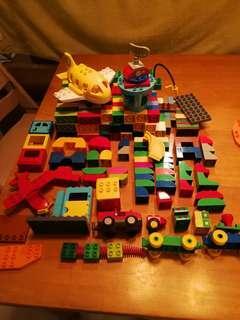 Decluttering for space. No dustbag. As is. 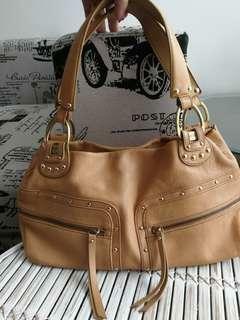 Solid silver hardware and great quality as expected from tod's. 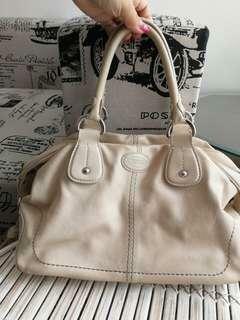 In very good condition Peyton leather bag. Gently used, bought overseas. 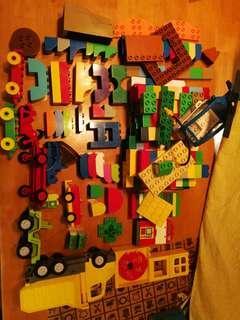 Retails bout USD 358. No scuffs etc. 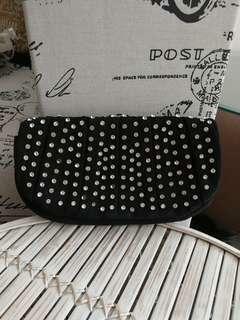 Lotsa compartments and very cute polka dot lining. Solid hardware as u would expect from Coach. Condition 9/10. 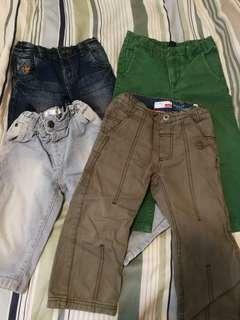 Bundle of 4 pants. 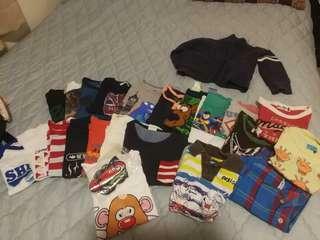 Next, baby GAP, name it (from Denmark) & M& Co. In great condition. Self pick up shah alam or PJ. 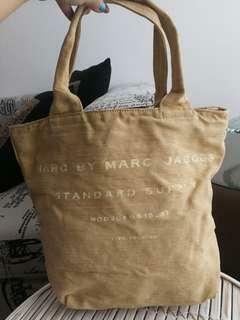 Authentic Marc Jacobs Canvas shopper tote. 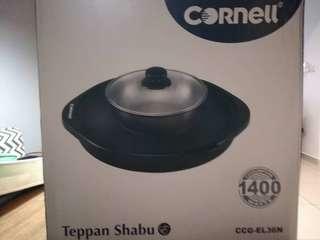 In excellent condition no stains etc. 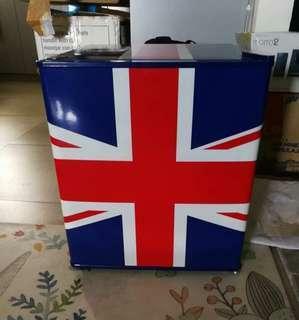 Bought from UK. 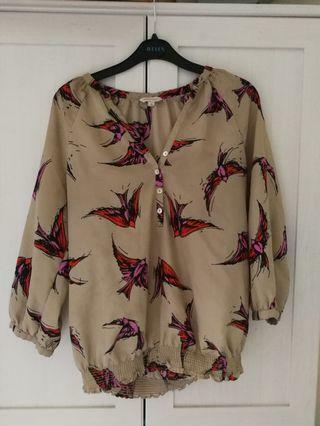 Size M fits UK12 /14. Used handful of time. Lovely print in easy to care fabric. Smocked at hem. 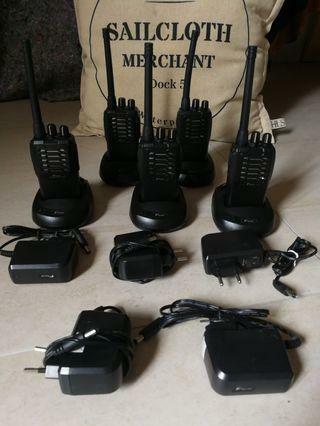 5 sets walkie talkie with 5 charging docks. Bought 1 set for RM 270. Now all for RM 500. 15 channels. 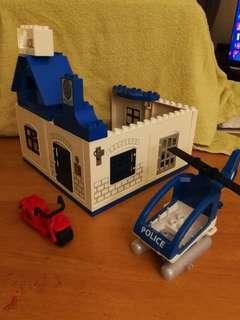 Lego duplo police station. Comes with 2 base plates. 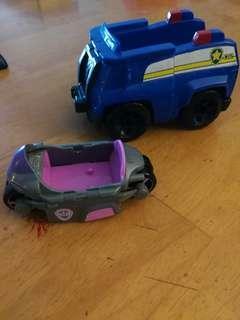 And 2 vehicles. Also has 2 lamp posts. What u see is what u get. Have listed 2 bundles. This bundle focuses on more vehicle. Pm me for detailed list of u need it. About 300pcs. Buy both for a packaged price. I have 2 bundles for sale. If u take both we can nego the price. Bundle A - airport... Over 330pcs. Pm me for the list of items included if needed.